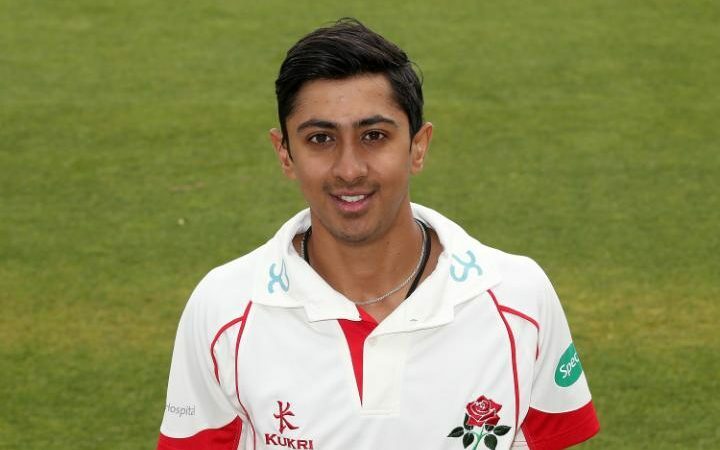 Teenage sensation Haseeb Hameed has made a cut into the squad of England for Bangladesh tour. His outstanding performances from his debut season awarded him a spot in the squad. He is expected to take spot of Alex Hales and will most probably the opening partner of Alastair Cook in the opening Test match in the coming month. The youngster unleashed his skills in his first domestic season and alerted the cricket world. The Indian origin youngster was born on 17th January, 1997 in Bolton, Lancashire. The rising star is the youngest amongst the three brothers Safwaan and Nauman. His family is crazy about cricket and he did his schooling from Bolton School, Greater Manchester. An eight year old Haseeb used to wear cricket gear of his older brother who were 12 and 11 years his senior to him. His dad Ismail loved cricket a lot and it was transferred into Haseeb and his brothers. In an interview Haseeb highlighted that his dad use to play with him in a nearby park after school. He also emphasized that at age of eight he started playing hard-ball cricket after wearing oversized cricket gear. Haseeb got rejected for Lancashire’s Under-11 team due to being skinny and small. However, he was part of Tonge Cricket Club at age of eight as a leg-spinner. The 19 year old transformed into a batsman from a bowler after he posted an impressive 48 without getting out. He came out to bat in the end but unlocked his batting skills. In the next summer Hameed cracked a century while opening for Lancashire. At the age of 11, Hameedachieved the accolade of the best player of the year of his club. He received the Cedric Rhodes Trophy which is given to an Under-19 player for displaying brilliant cricket skills throughout the season. The teenager was the captain of the Under-19 team and was a strong candidate to make into the squad. However, the rising star was left out of the squad for the World Cup. He got the news in the team hotel in Sri Lanka by the coach Andy Hurry. The youngster made his first-class debut for Lancashire in August last year. He smashed 28 runs from his first innings against Glamorgan. Mustering his performances further, Hameed bagged 1129 runs by the end of the season. He jolted down an amazing average of above 53 and in process he broke the record of former England captain Mike Atherton as the youngest player from Lancashire to achieve this feat. 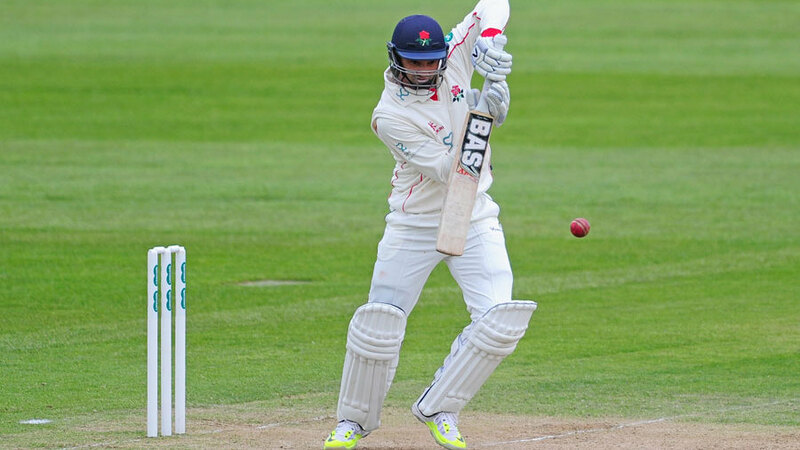 Haseeb became the first Lancashire player to bag two centuries in a Roses match. He became the youngest player in the first-class history to score two tons in a match. Furthermore, the rising star is the first teenage opener to post four centuries in a Championship season. His maiden ton this season came against the Warwickshire side which comprise of best bowling attack. The bowling attack consists of Jeetan Patel, Rikki Clarke and Keith Barker. Hameed’s second ton came against Yorkshire which bowling attack comprises of Stuart Broad and Imran Tahir. The right-hander has brilliant batting skills and elegant stroke. When he received call for the England squad, Lancashire head coach and Cricket Director Ashley Giles and Club Captain Steven Croft were not surprised by it. Both praised Hameed and highlighted to media that he truly deserves the spot. If Hameed gets a chance to feature in the opening Test at Chittagong, he will become the second teenager to star for England since 1949. The other youngster to feature for England in a Test match was all-rounder Ben Hollioake. Hollioake was just 19 year old when he went up against Australia in 1997. An 18 year old Brian Close debuted for England in the longest format of the game in 1949.